Drew is a development associate at Kane. As an analyst he assists the development team in researching and analyzing market data, financial modeling for new projects, tracking historical project costs and maintaining project budgets and contracts. Prior to joining Kane, Drew worked as an Investment Analyst for a REIT in New York City. As an Investment Analyst he was responsible for the underwriting and market research of office and industrial properties throughout the U.S. and Western Europe. 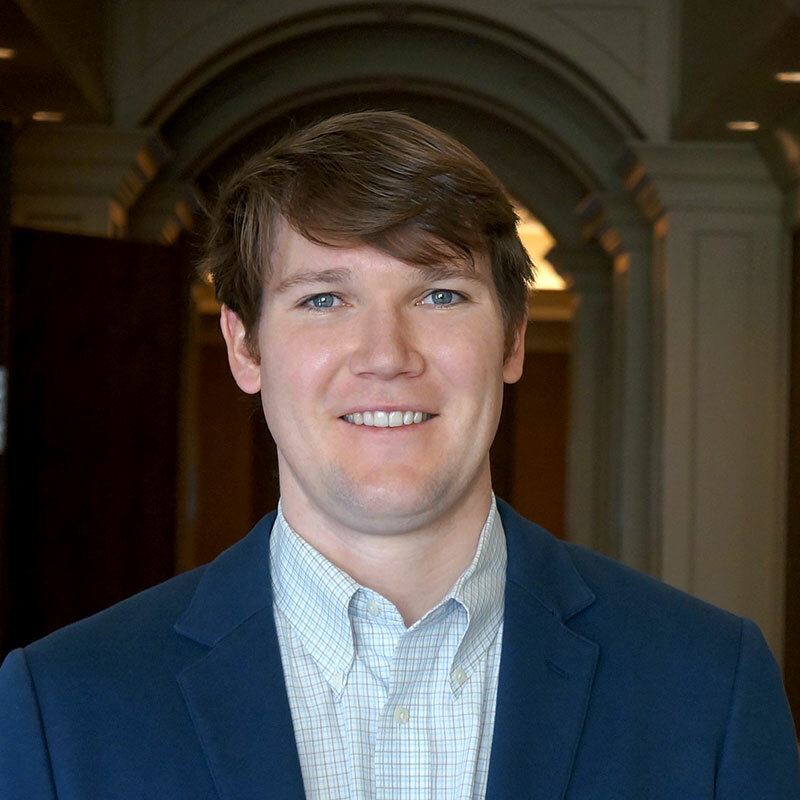 Drew graduated from UNC Chapel Hill and holds a BSBA from Kenan-Flagler Business School with a concentration in finance and entrepreneurship.